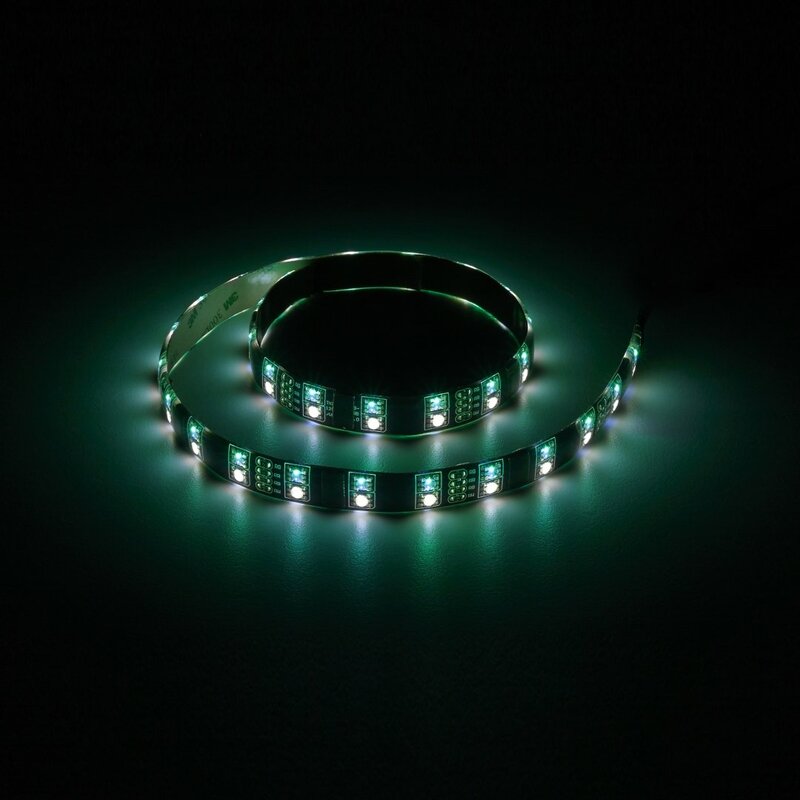 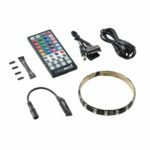 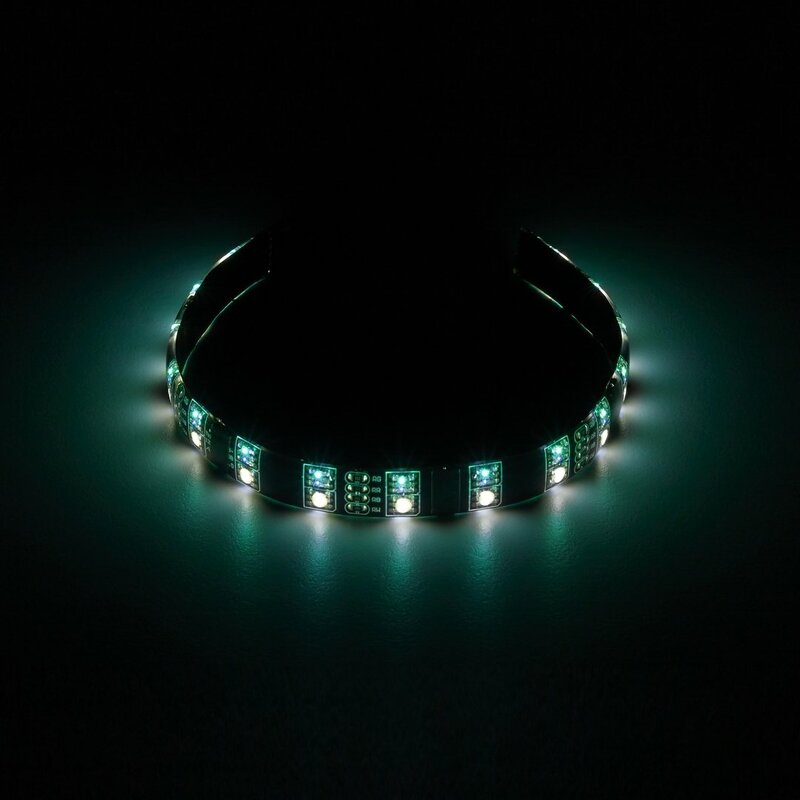 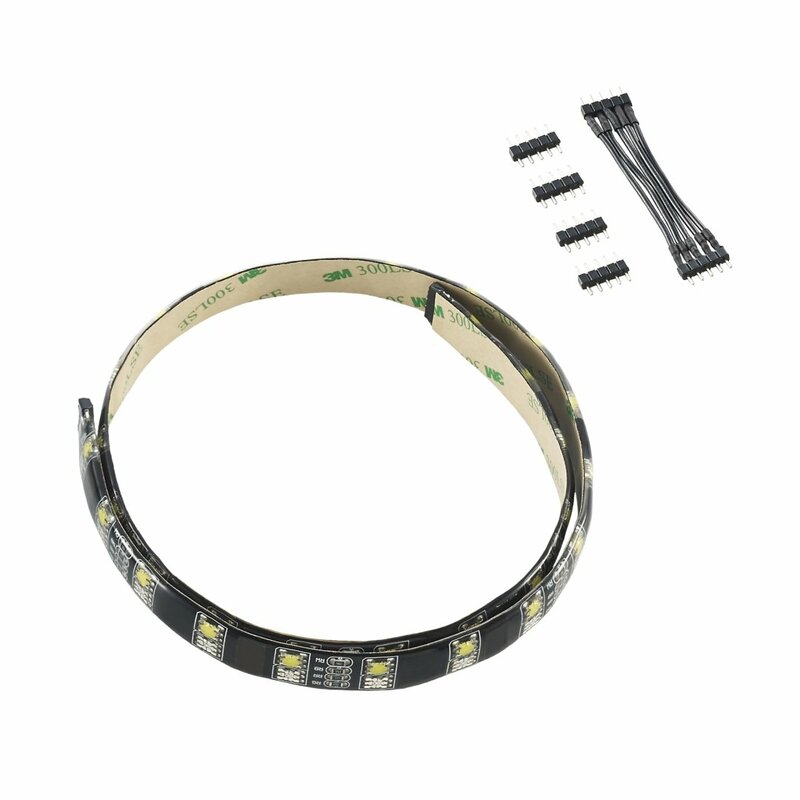 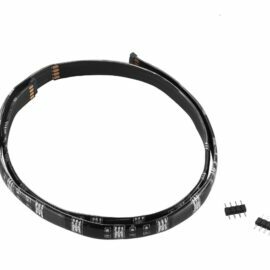 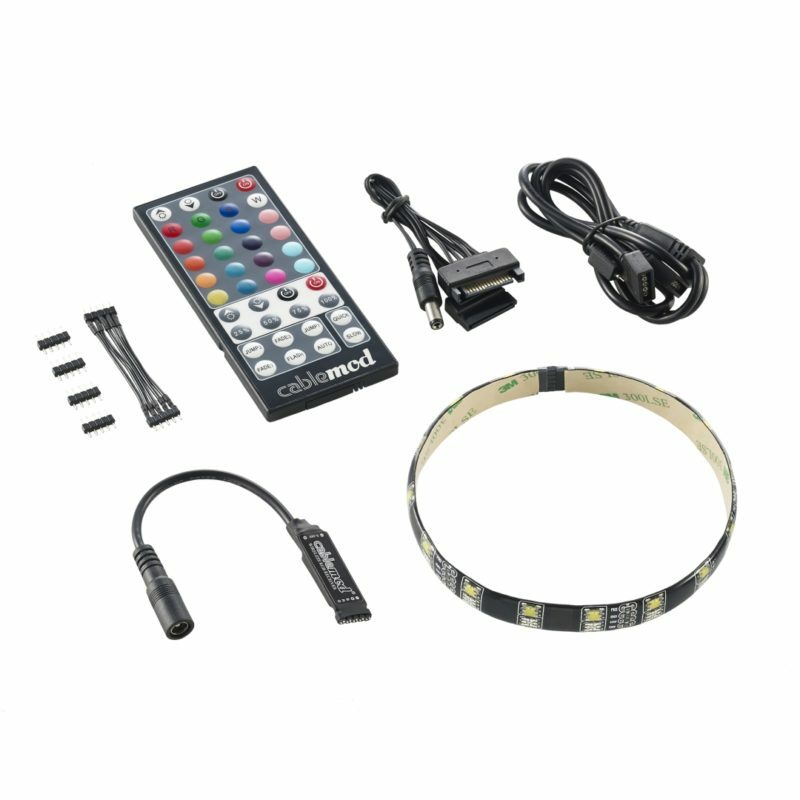 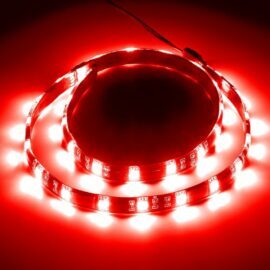 The concept of combining two types of LEDs onto one strip really comes together with the included 40-key remote control, which enables complete control of both the RGB and UV bulbs. 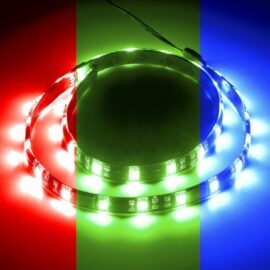 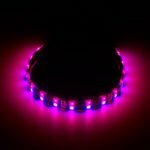 Select from several different RGB lighting modes while controlling the UV LEDs independently. Best of all, the remote control and accompanying receiver use RF technology, which means direct line-of-sight is not required for operation. 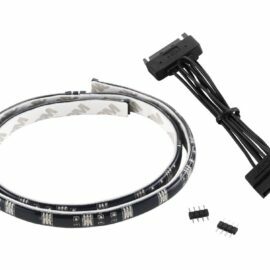 Also included is a convenient Y-cable, which allows you to more conveniently connect your Hybrid LED Strips to different areas of your case, and to power everything, a SATA power cable ensures a trouble-free connection to your system.